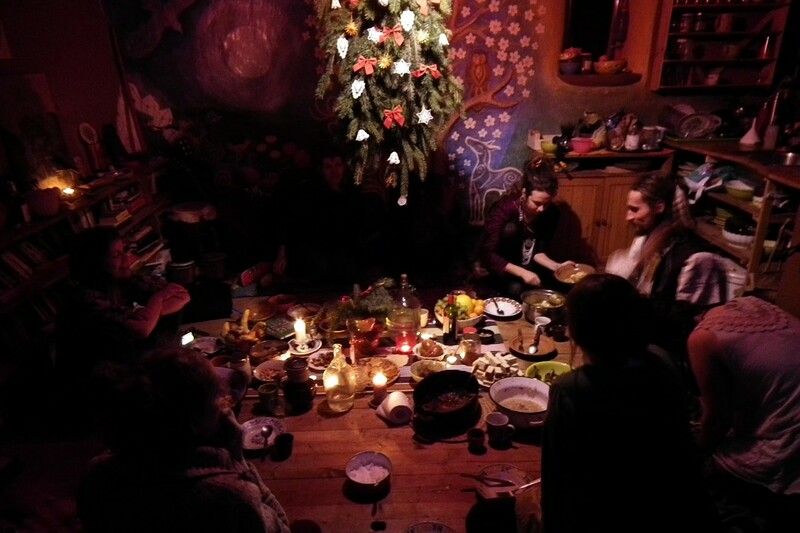 At Brana there regularly take place different communal rituals and ceremonies in the spirit of the Lakota tradition and our own ancestral Slavic knowledge. We work with the elements and directions, with music, with the herbs of power – and above all with ourselves. From the chaos of everyday we enter the sacred world. 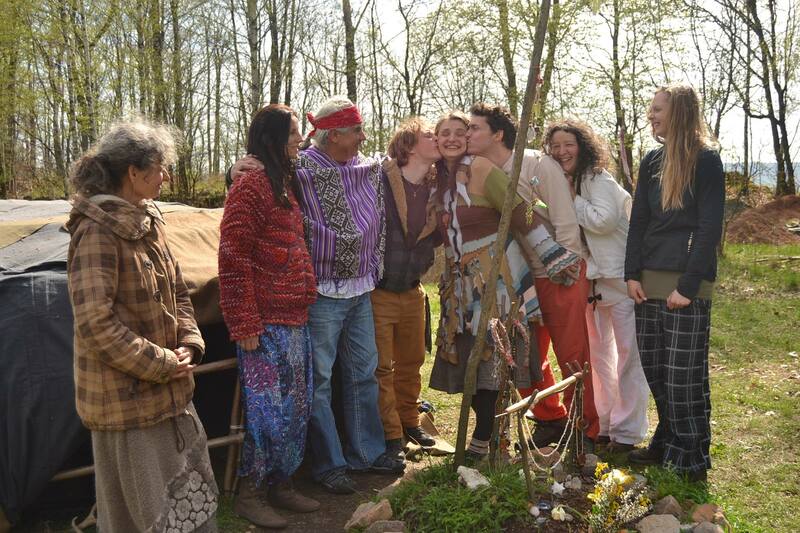 We manage and lead a sweat lodge, keep a tepee hallowed by a Lakota dancer of the Sun Jorge Arenivar. We lead seminars, workshops, circles of women and men, we provide guidance and mediation in various fields of our interest. 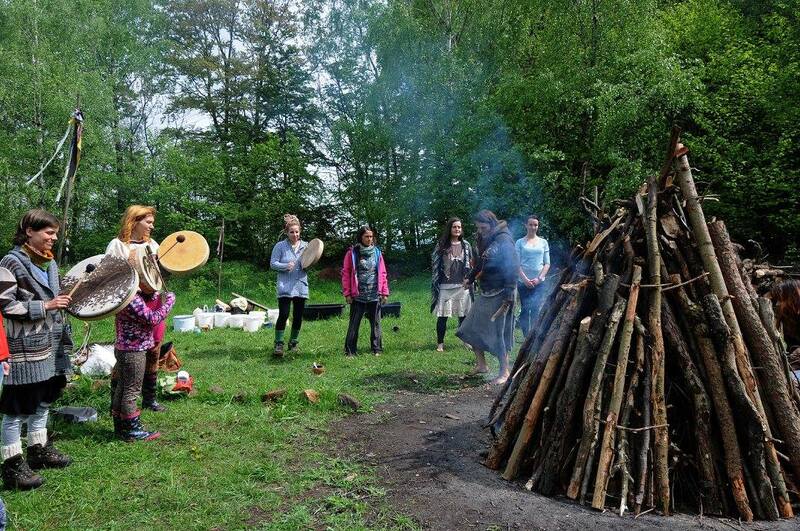 In the form of a musical group „Tóny Brány“ we bring healing music to public places.